Facial scrub that eliminates impurities and refines skin texture. 50 ml / 1,69 FL. OZ. 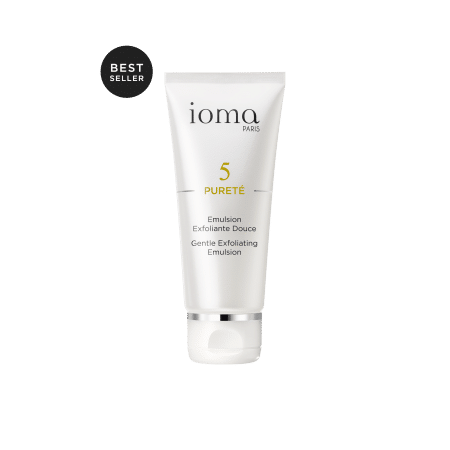 IOMA Gentle Exfoliating Emulsion is a deep cleansing facial scrub that liberates the skin from impurities and restores radiance and softness. 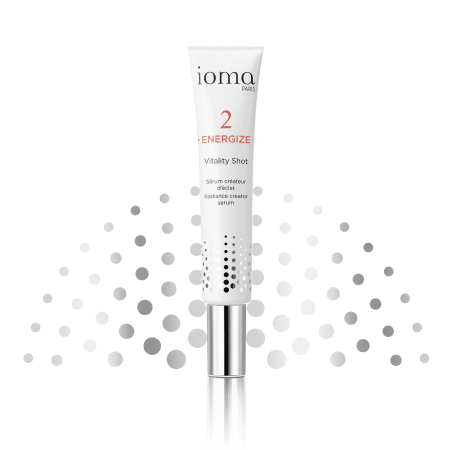 Its exfoliating particles remove dead cells that dull the complexion. A cream emulsion enriched with silica particles to remove blackheads and other impurities from your skin. WATER (AQUA), GLYCERYL STEARATE, CAPRYLIC/CAPRIC TRIGLYCERIDE, GLYCERIN, BUTYLENE GLYCOL, CETYL ALCOHOL, PROPYLENE GLYCOL, CETEARETH 12, CETEARETH-20, HYDRATED SILICA, ARCTIUM MAJUS ROOT EXTRACT, POLYACRYLAMIDE, NORDIHYDROGUAIARETIC ACID, C13-14 ISOPARAFFIN, PEG-60 ALMOND GLYCERIDES, CAPRYLYL GLYCOL, OLEANOLIC ACID, LAURETH-7, ZINC SULFATE, BIOTIN, CARBOMER, PHENOXYETHANOL, CHLORPHENESIN, TRIETHANOLAMINE, DISODIUM EDTA, SODIUM CITRATE, CITRIC ACID, SODIUM METABISULFITE. 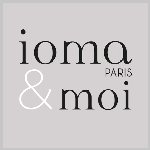 Apply a small amount of IOMA Gentle Exfoliating Emulsion by light massage strokes to your damp face, avoiding the eye contour area. 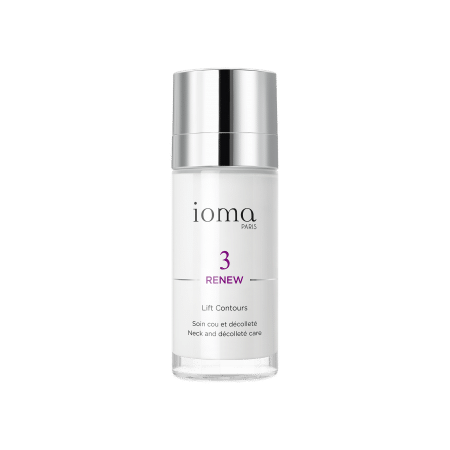 This gentle cream emulsion is very effective in getting rid of impurities and deep cleaning your skin. Browse our selection of recommended products with Gentle Exfoliating EmulsionI personalize my Beauty ritual. Scrub, moisturize and get rid of the 1st wrinkles!